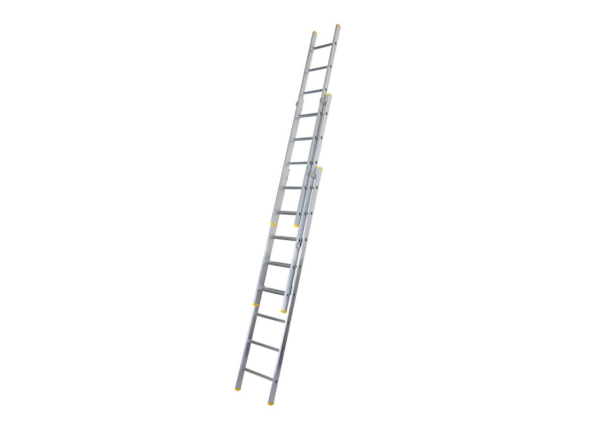 Aluminium Extension Ladders (3 Section) are designed for professional use, they have comfortable ‘D’ shaped twist-proof rungs which are secured into rigid box section stiles. Available in heights of 5.5m, 7m and 8.5m. Available in heights of 5.5m, 7m and 8.5m.